Good employees are worth their weight in gold, all the best businesses are built upon their hard work and dedication but it doesn’t have to stop in the workplace. You can make fantastic brand ambassadors out of your workplace so long as you can make it worth their while. Employee advocacy is seen as one of the key contributing factors to business growth beyond your standard marketing endeavours. Employee advocacy is the act of employees going above and beyond in support of the company they represent. Employees support and promote your brand/products/services outside of the work environment. It’s what your workers get in return for additional support of your brand/products/services. The provision of online platforms for promoting the company is one aspect of how to implement an employee advocacy program but there should be an incentive for doing so. Firstly, there needs to be a structured approach to this advocacy approach program, it cannot simply be an ad hoc campaign of tweets and Facebook posts. All campaigns need to be laid out with clear KPIs and this one is no exception. Clear expectations need to be set from the start and an understanding of what the goals are. Once a plan is set in motion, be careful not to micromanage your team. An employee advocacy program should be natural, not forced and employees must be given the space to do this extra work in their own time. Develop A Social Media Policy As A Guide To What To Post And What To Avoid. Your employees will use popular platforms such as email, Facebook, Twitter and Snapchat to deliver their message as your brand ambassadors. The idea of a social media policy is not to burden employees, rather to inform them of what to be cautious about with regards to online content and how it represents your company. Internet trolls are keen to pounce on even the slightest mistake and amplify it to the detriment of your public image, the social media policy should advise preventative measures and outline terms and keywords that must be shunned at all costs to protect your business from the trolls. Guidelines, Not Obstacles. Empowerment, Not Pressure. Any fail-safe or guide you put in place should be there to aid your ambassadors. It should empower them with the knowledge and confidence to act in accordance with the company image without feeling pressured. Choose your advocates because you trust them for their competence and ability and train them to the highest standards. Embrace their feedback and show you trust them, give them a genuine sense of self worth, they are after all, serving you and your brand. Each individual representing your business should be a brand in and of themselves who bring a unique perspective and insight to what you offer. They must know what you require from them as an individual as well as on a company wide scale. 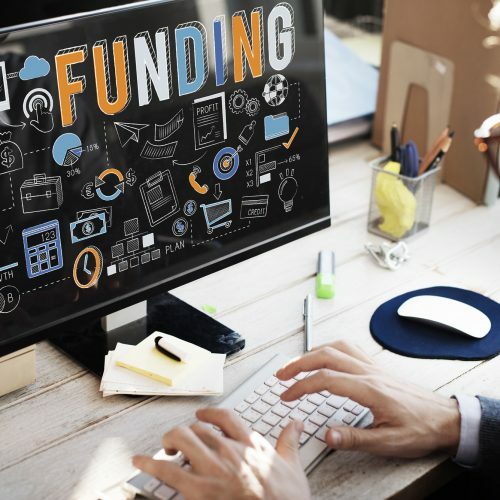 Invest in the right software to further empower their efforts and hold regular meetings to discuss KPIs and any potential changes that need to be made. Your ambassadors should be rewarded for their achievements in sales, for marketing your brand effectively and improving on their existing skills. 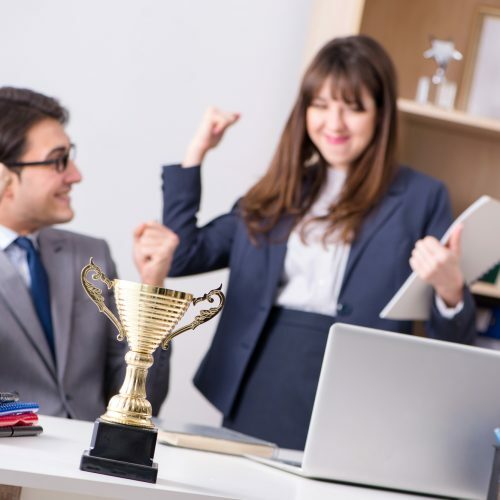 One of the most important aspects of your advocacy program needs to be a rewards program that recognise these achievements and celebrates the growth and efforts of your employees. How you do that is up to you but the better that reward system is, the better results you are going to get out of your campaign.